After the success of 2011’s Past Life Martyred Saints and 2014’s prophetic The Future’s Void, Ema retreated to a basement in Portland, Oregon – a generic apartment complex in a non-trendy neighbourhood, with beige carpeting and cheap slat blinds. Now, she returns, with a portrait of The Outer Ring: A pitch-black world of dark night highways, American flags hung over basement windows, jails and revival meetings and casinos and rage. 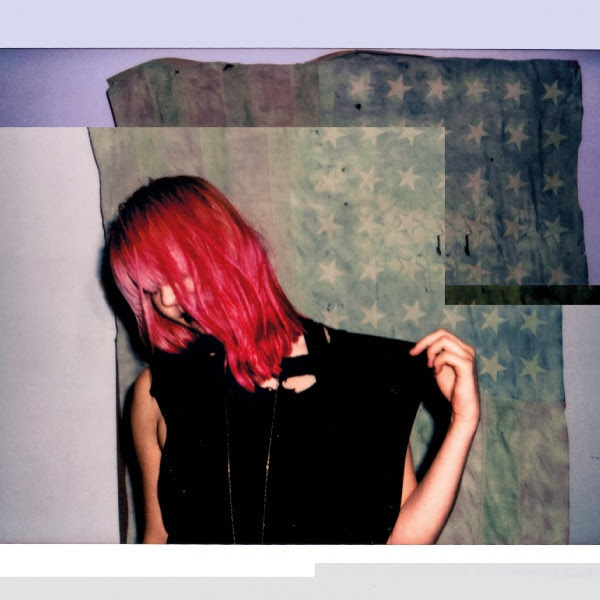 In a year dominated by white working-class alienation and anger, Ema – a Midwesterner who never lost her thousand-yard stare - has delivered an album that renders Middle American poverty and resentment with frightening realism and deep empathy. The album, co-produced with Jacob Portrait of Unknown Mortal Orchestra, is a return to Ema’s roots in the noise-folk outfit Gowns, whose 2007 album Red State prefigured many of Exile’s core themes, along with its mix of stripped-back folk (Always Bleeds, originally a Gowns song), spoken word (Where the Darkness Began) and noise epics (Breathalyzer). The album is unique in its mingling of gender politics with American working-class anxiety. The voices we hear in these songs - druggy, surly societal outcasts; Byronic nihilists bringing down fire - speak to a kind of rebellion that’s typically reserved for men, and the archetype of the “dirtbag teenage boy” dominates the album. The result is a deeply personal, confrontational, but ultimately redemptive album from a quintessentially American artist at the peak of her form.